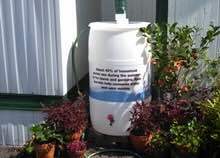 For many gardeners, fall and winter months at the end of the gardening seasons. However the Rodale Institute has outlined the benefits of planting off season cover crops to help maintain gardens throughout the year. 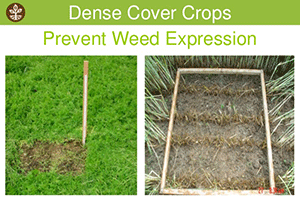 From taking advantage of bugs natural cycles to keeping weeds and other wild life from reclaiming your garden, cover crops are a great way to control pests and diseases. Join us on this information packed topic on the next #plantchat! Join @CoronaTools and #plantchat co-partner, Aaron Kinsman of Rodale Institute tweeting as @RodaleInstitute hosts the Benefits of Cover Crops. The live chat begins Monday, October 12, 2015 at 11 a.m. PST / 2 p.m. EST, were we come together with green industry experts and fellow horticultural tweeps each week to discuss all things related to plants and horticulture, since 2014. 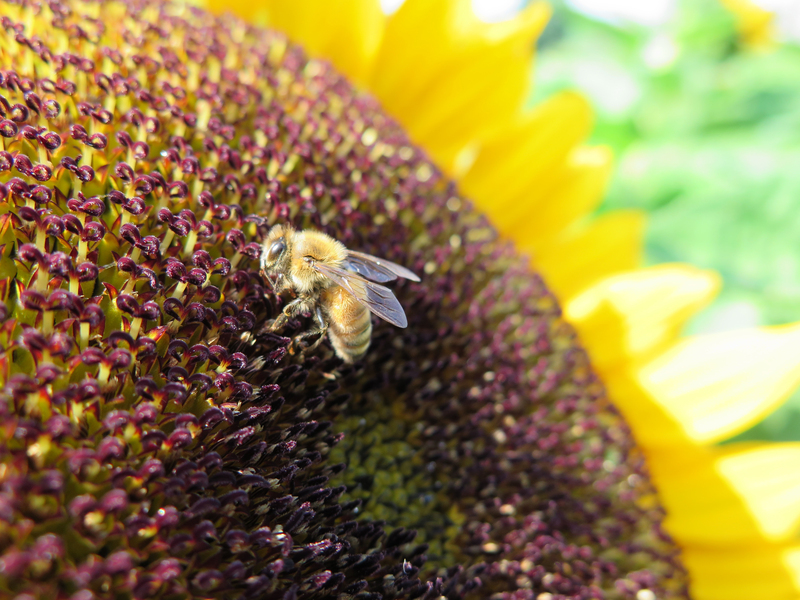 Rodale Institute has designated July as Organic Honey Month, and is teaming up with Wedderspoon Organic USA and Corona Tools to share it on the upcoming #plantchat. The joint Rodale Institute / Wedderspoon campaign celebrates honeybees and their contribution to the food system as pollinators. It will also raise awareness around the decline in honeybee populations and the threats they face in the form of toxic agricultural chemicals. How do you use organic honey? Share your favorite organic honey recipes and enter to win a jar of raw, organic honey. Our experts will share tips about OHM, bees, providing safe, organic forage in the home garden, and using honey in many ways. Learn more about Organic Honey Month. In honor of July National Honey Month, Wedderspon is giving away jars of 100% Raw Fir Honey to 12 lucky winners! To enter: Take a photo of bees in your garden, bee friendly plants, or any photo of you helping the bees in some way at home!! 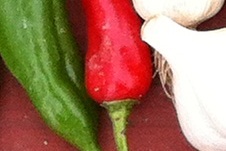 Tag Wedderspoon Organic USA Facebook Page in the photos, or email them to kelly@wedderspoon.com by July 31. Good Luck! Rodale Institute's Aaron Kinsman and Wedderspoon Organic USA's Publicity/Brand Manager, Kelly Nelson will participate in #plantchat on Twitter to answer questions and provide helpful hints and advice for helping bees and using organic honey. It's another great topic and discussion in store on #plantchat! Join @CoronaTools and #plantchat co-partner, Aaron Kinsman of Rodale Institute tweeting as @RodaleInstitute, along with Wedderspoon Organic's Kelly Nelson tweeting as @WedderspoonUSA will be leading the chat, along with the voice of Corona Tools, Chris Sabbarese. 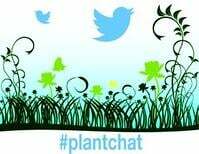 The live chat begins Monday, July 13, 2015 at 11 a.m. PST / 2 p.m. EST, were we come together with green industry experts and fellow horticultural tweeps each week to discuss all things related to plants and horticulture, since 2014. Gifts from Bees - There is evidence of documented health benefits of honey and other bee products. Share your recipes and uses for honey. Organic is Preferable - There's a world of microbiology in a beehive and when hives are treated with toxins, the microbiology is killed, disrupting the natural balance that keeps beehives running in a healthy way and as a super-organism. No Smoking - Organic bees are not managed with smoke, nor with chemicals inside the hive, nor sugar water to increase honey production. Current Status and Tips for Home Beekeepers - Currently, there are an estimated 2 million managed hives, and these can be supported by Rodale Institute's Honeybee Conservancy, which promotes healthy beekeeping practices through education and outreach and includes classes in sustainable beekeeping practices, hive hosting on Rodale Institute's organic farm, and support for beginners through the network. Fruits and berries freshly picked from the garden taste even better when there is no pesticide residue on them! Many small fruits like strawberries produce a heavy yield in a small area. Bush fruits like blueberries and raspberries produce reliably year after year. Dwarf and Columnar fruit trees can also find a place in even the smallest gardens. This week #Plantchat covers growing berries and fruits organically. Learn how to extend the season with early and late varieties, how to control pests before they become a problem, and how to keep the soil fertile and restore Nature's balance. Join @CoronaTools and #plantchat co-partner, Aaron Kinsman of Rodale Institute @RodaleInstitute for this week's topic, Organic Fruits and Berries. The live chat begins Monday, Septembe 15, 2014 at 11 a.m. PST / 2 p.m. EST, were we come together with green industry experts and fellow horticultural tweeps each week to discuss all things related to plants and horticulture, since 2014. 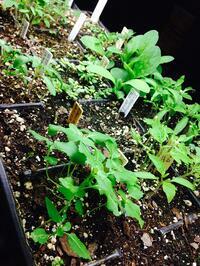 Organic Growing -Organic fruits and berries can tricky to grow successfully, but it’s worth it! 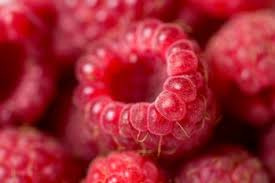 Most Important - 3 most important things about growing fruits and berries organically? 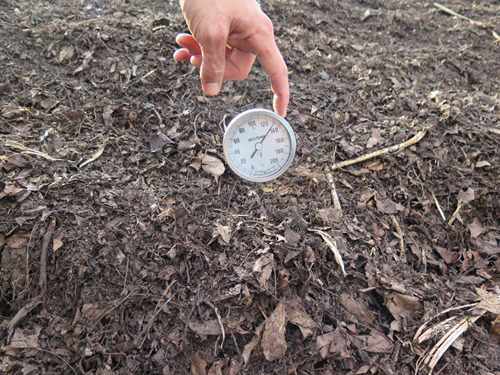 Compost, compost & compost! 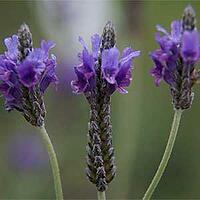 Restore Nature's Balance - Restore balance to natural cycles to reduce pest and weed pressures. Pesticides and herbicides only disrupt the cycle further. Integrated Pest Management - IPM is a good first step toward a more environmentally friendly agriculture, but producing organic tree fruits in the Northeast is certainly not impossible. 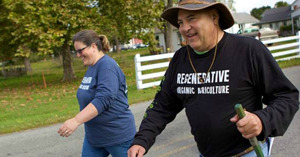 In fact, Rodale Institute has been growing organic apples for more than 30 years. Relative Pest Populations - In the Northeast, we face twice as many fruit growing diseases as the West Coast. We have more than 60 insect pests to combat, many of which our West Coast friends have never even seen.